Little Funny Girl In Striped Shirt With Blackboard. 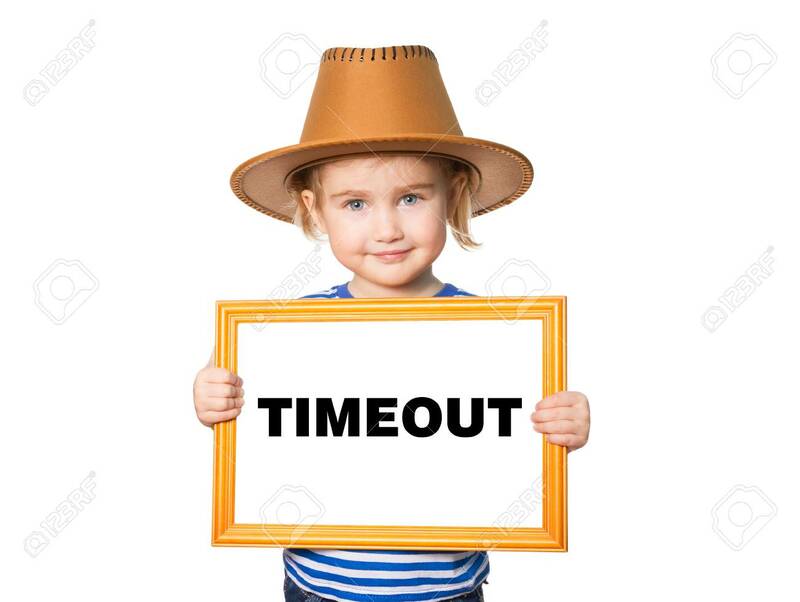 Text TIMEOUT... Stock Photo, Picture And Royalty Free Image. Image 51260587. Stock Photo - Little Funny girl in striped shirt with blackboard. Text TIMEOUT. Isolated on white background. Little Funny girl in striped shirt with blackboard. Text TIMEOUT. Isolated on white background.